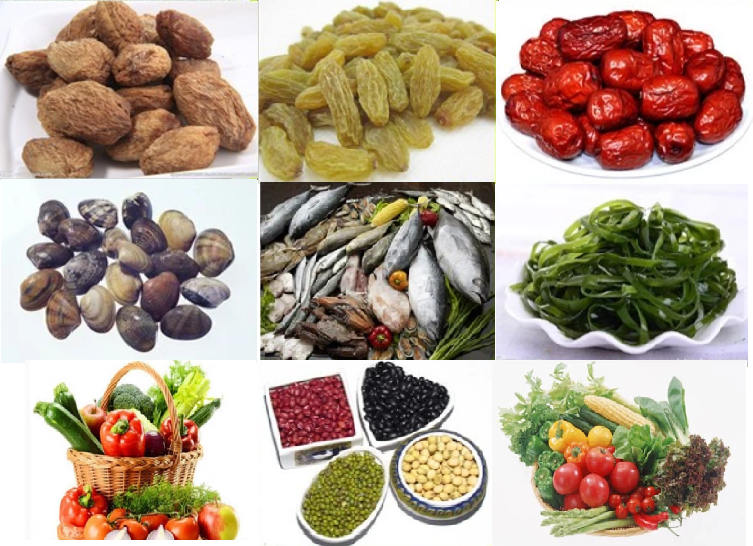 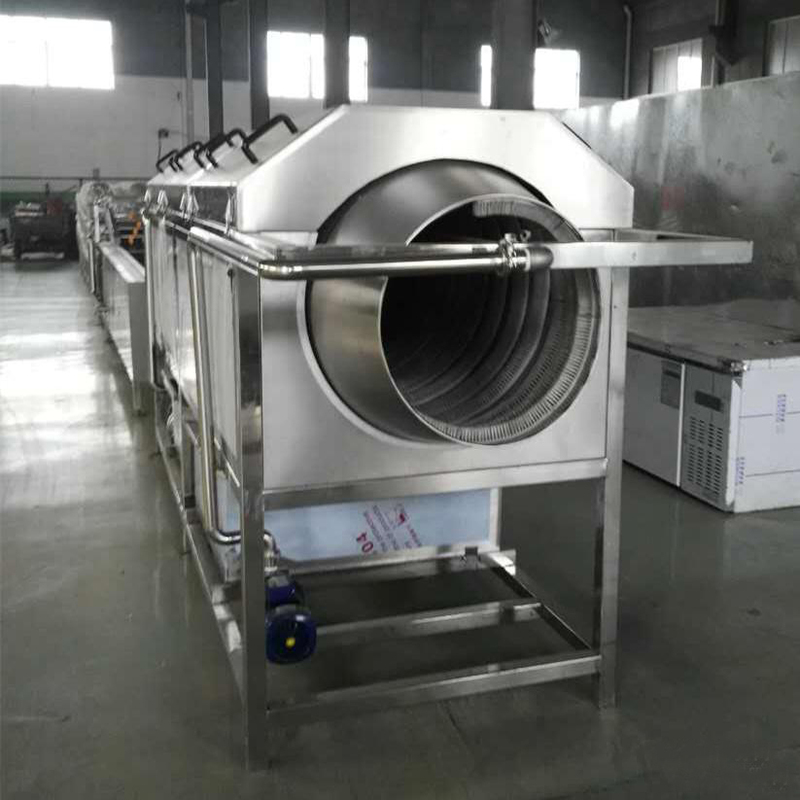 This Drum Vegetable Washing Machine is my company's latest design of the international advanced level cleaning equipment,it uses the roller to roll fruits and vegetables and wash them with the high pressure nozzle,so as to achieve the purpose of cleaning fruits and vegetables.According to material features,the roller of the machine can be designed into mesh type or rolling rail type. 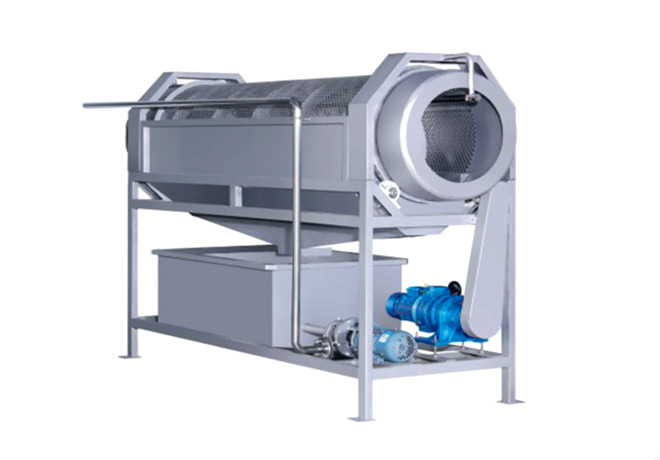 The rotary drum washing machine is designed for washing and peeling oval fruit and root vegetables, for example cassava, ginger, carrot and so on; also suitable for the food package bags. 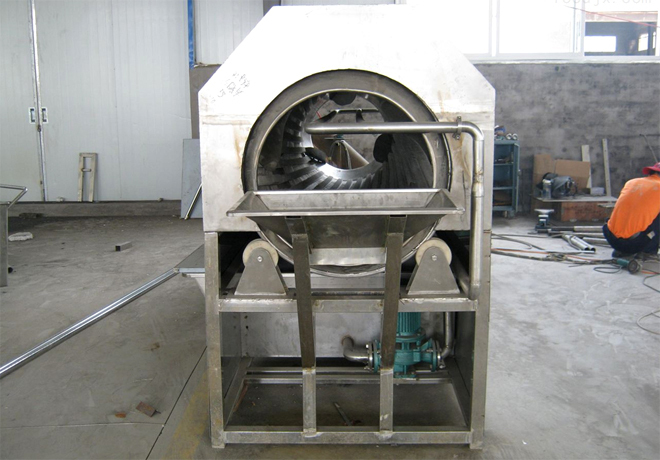 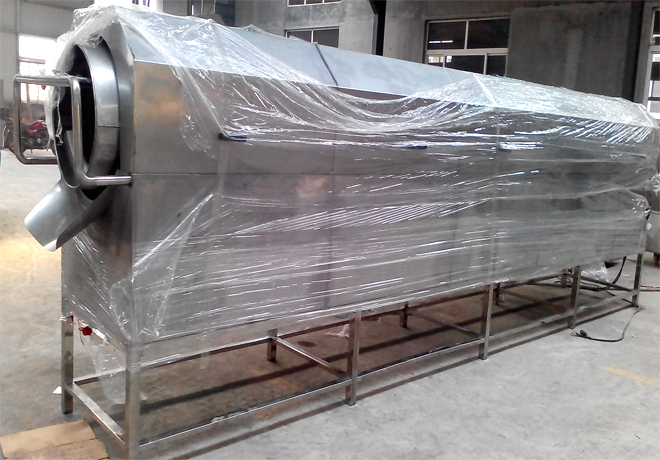 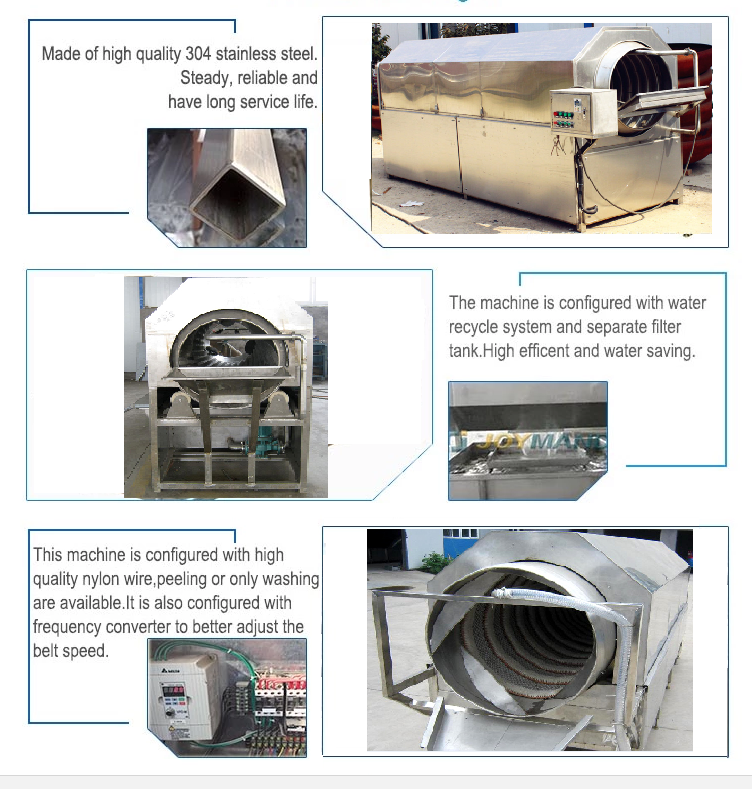 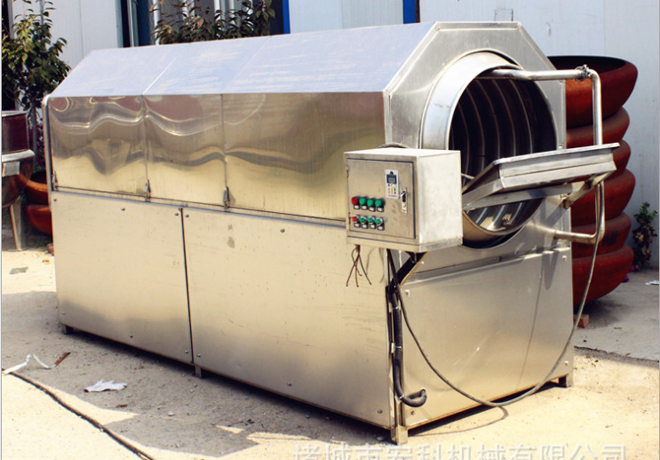 This machine is made of 304 stainless steel and mainly composed by the reducer, water pump, drum, frame, roller, scrubbing brush, spray pipes, hopper, cover, tanks, valves, shaft, motor frame, electrical control switches and some component parts.suitable for various washing capacity. 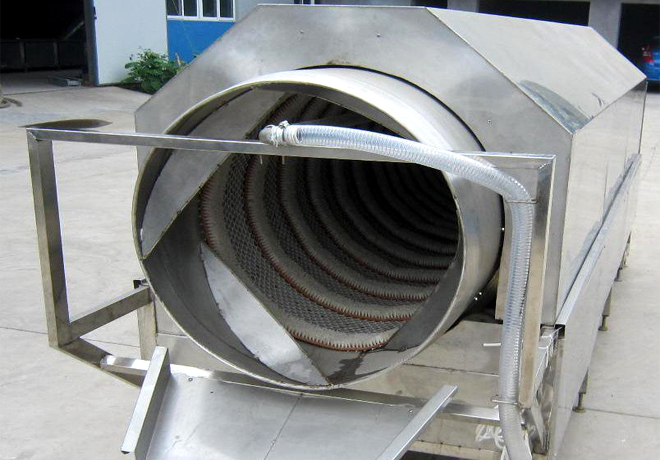 After material enter into the roller,realize tumbling and cleaning with the function of drum and high-pressure spray of water.And due to the inner wall of the roller is equipped with hollow screw,thereby facilitating the material forward output uniform, and sewage enter the drip pan flow into the water filtering tank through the mesh on the surface of the roller, and then enter into the tank through the mesh of water filtering tank, the dirt will remain in the filter tank.Filtered water through filtration tank, under the action of the water circulation pump output to the spray pipes, again cleaning materials, so as to achieve the purpose of cleaning. 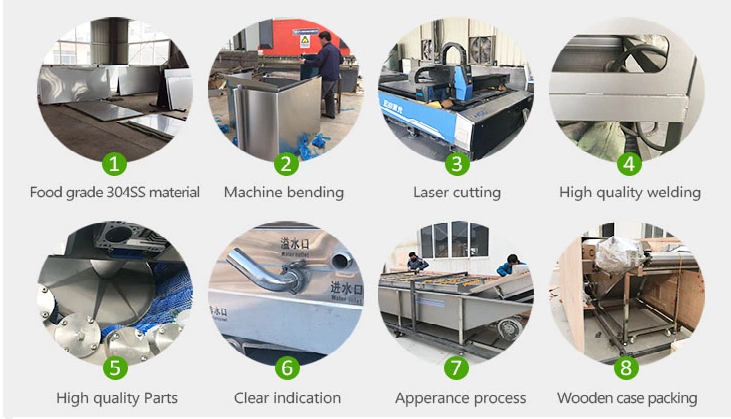 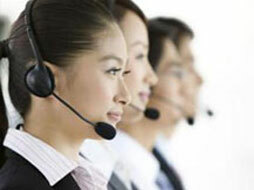 Hard type brush with peeling function and soft type brush with only washing function are available.